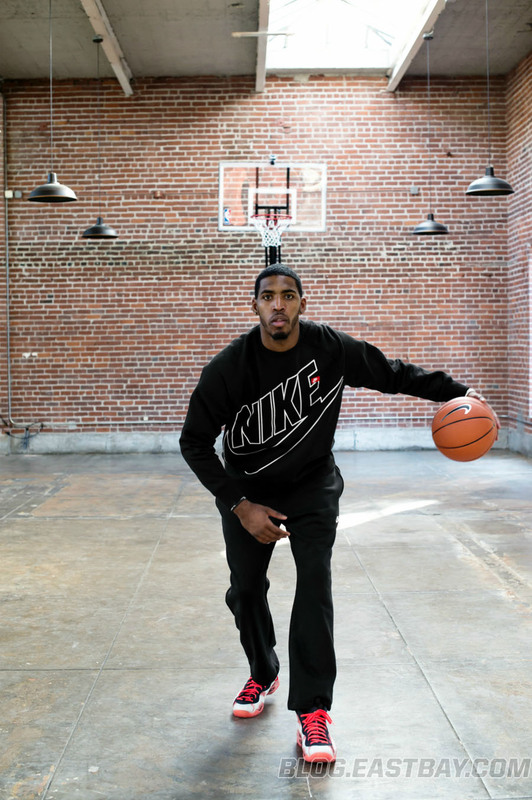 That sums up Jason Thompson’s approach to the game of basketball. He’s never been handed anything — going back to his days at New Jersey’s Lenape High School. 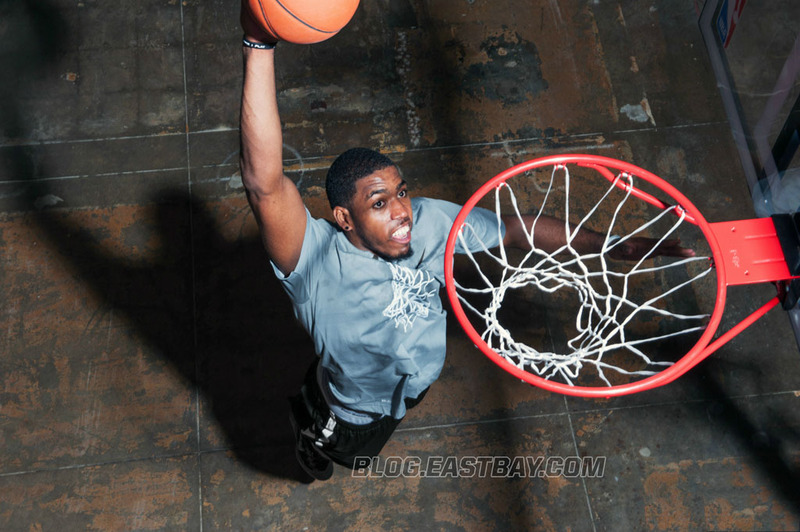 There, Thompson started as a 6’0″ shooting guard, but saw his height increase by seven inches by the time he led the little-known school to a Group IV state title as an All-South Jersey center in his senior season. The motivation he showed in high school landed him an opportunity at nearby Rider University, where he’d suit up for the Broncs for four years. 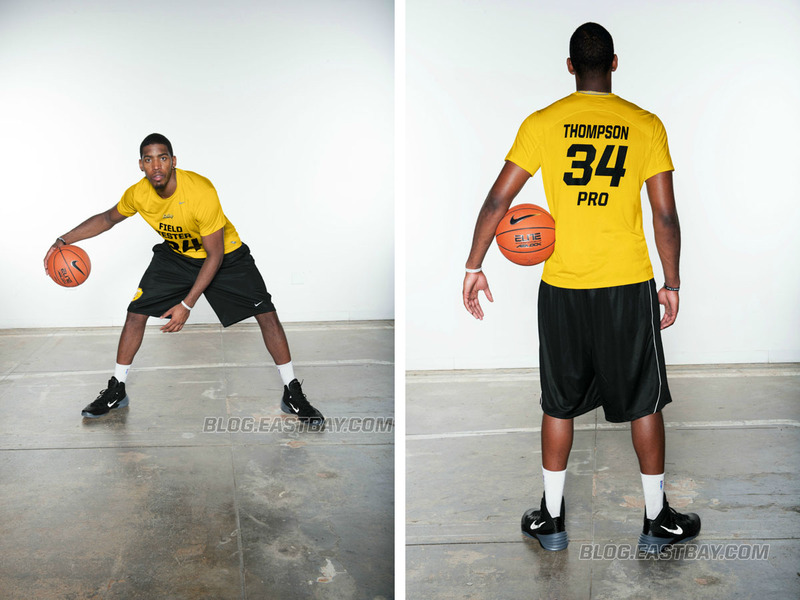 In college, Thompson once again demonstrated his commitment to improvement. In four straight-seasons, he increased in averages in points per game, field goal percentage, assists, rebounds and blocks. As a senior, Thompson recorded a line of 20.4 points, 12.1 rebounds, 2.6 blocks and 1.1 steals. He led Rider to the 2008 MAAC Tournament Finals and was named MAAC Player of the Year. 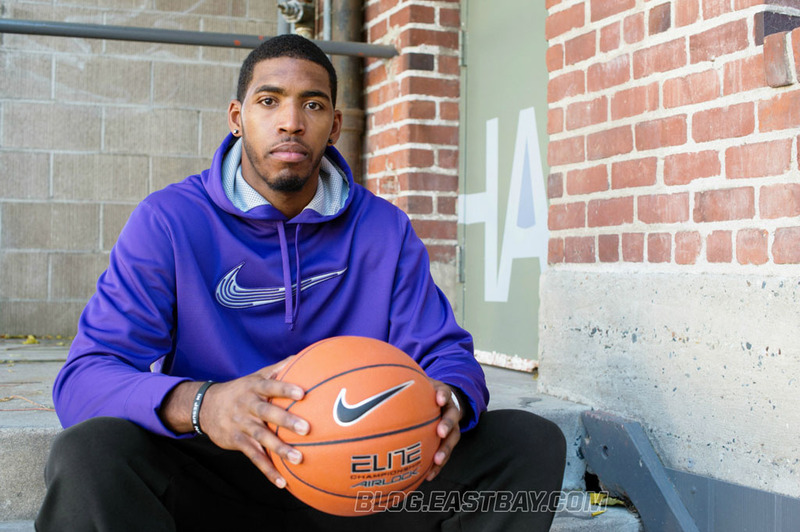 After excelling at another small school, Thompson’s skills and upside made him a lottery prospect in the 2008 NBA Draft, when he was selected by the Sacramento Kings with the 12 overall pick. In his rookie season, he worked his way into the starting lineup and led the Kings in total rebounds. He’d go on to replicate the feat in his second year, increasing his averages in scoring, rebounding, assists and blocks. After two more solid campaigns, the Kings re-signed Thompson to a five-year contract extension in July 2012. Now in his fifth season, a lot has changed for Thompson in Sacramento. In five years, the team has been through five different coaches, five different visions, taken on new management and avoided the possibility of relocation. The constant? His willingness to work as hard as possible to be a winner in the league. 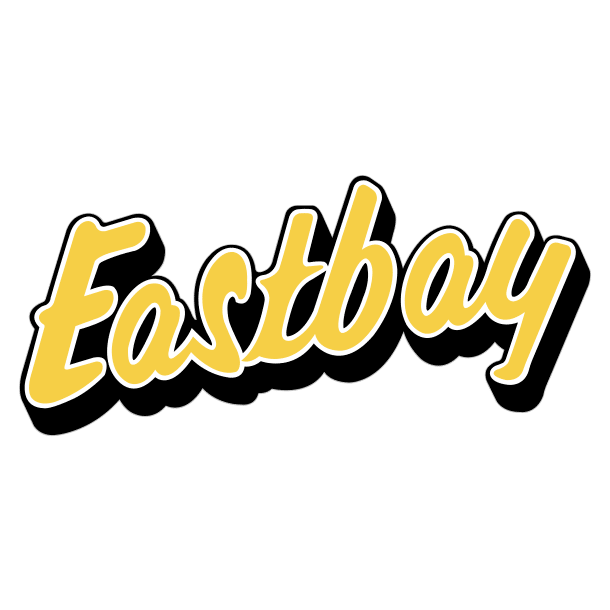 It’s all in the preparation for Thompson, and with him on board as one of Eastbay’s newest Field Testers, we recently had the opportunity to catch up with him to find out how he prepares to win. 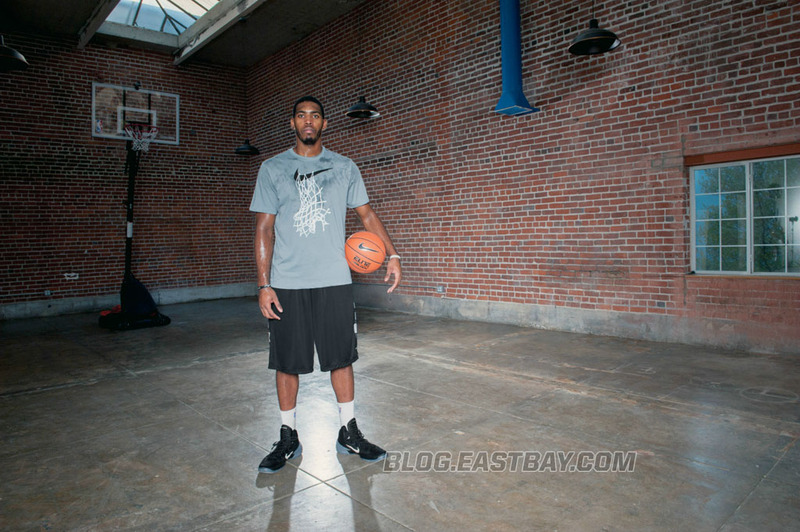 Off court, you can find Jason geared up in his Nike Foamposites and casual Nike clothing. 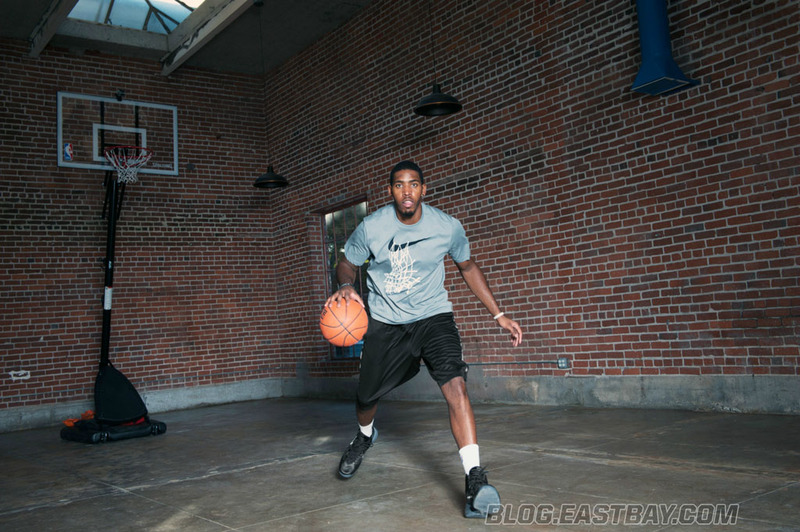 On the court, he prefers performance-oriented Nike basketball clothing and brand new Nike Hyperdunk 2013 sneakers. 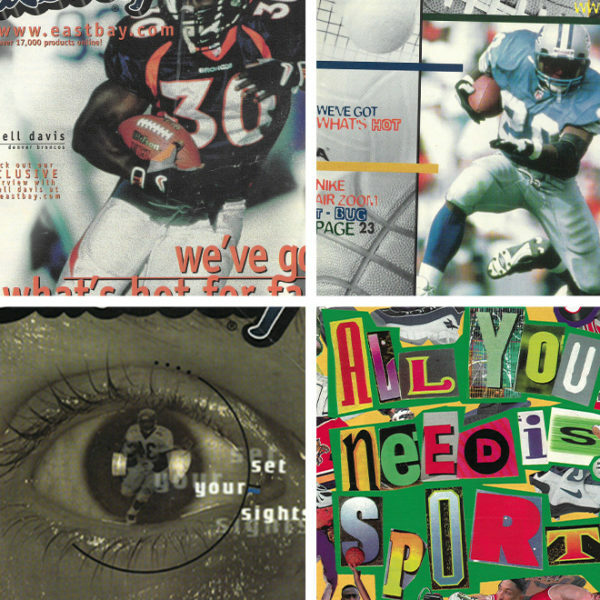 Check out our exclusive interview with Jason Thompson above and a few of his Field Tested styles below.